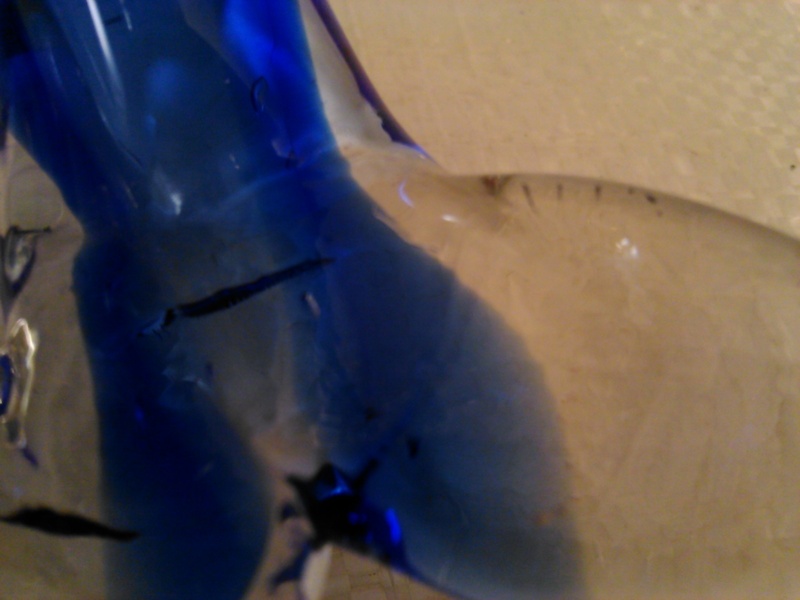 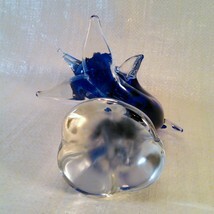 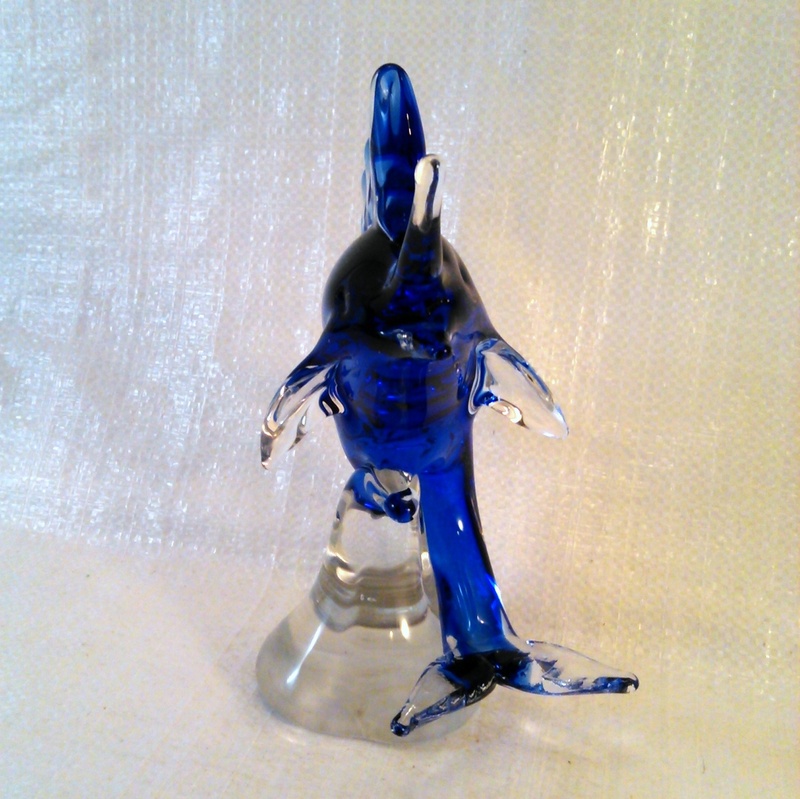 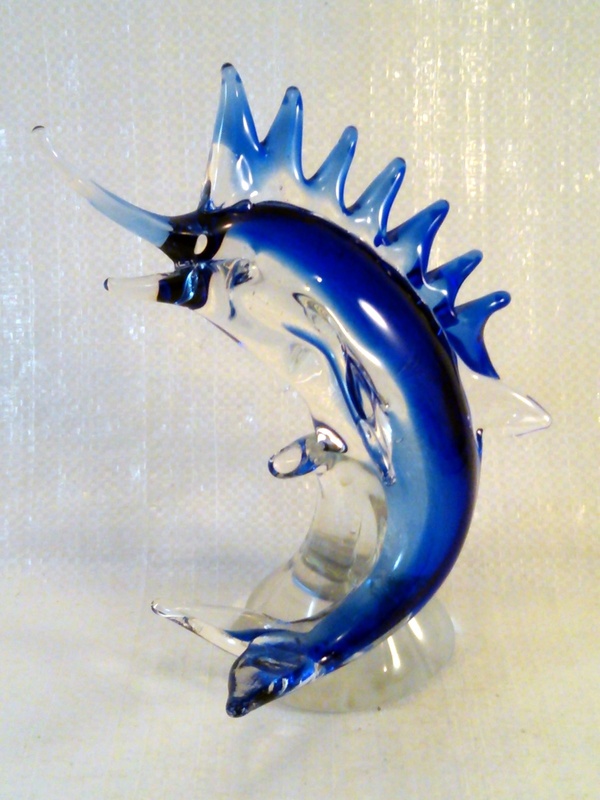 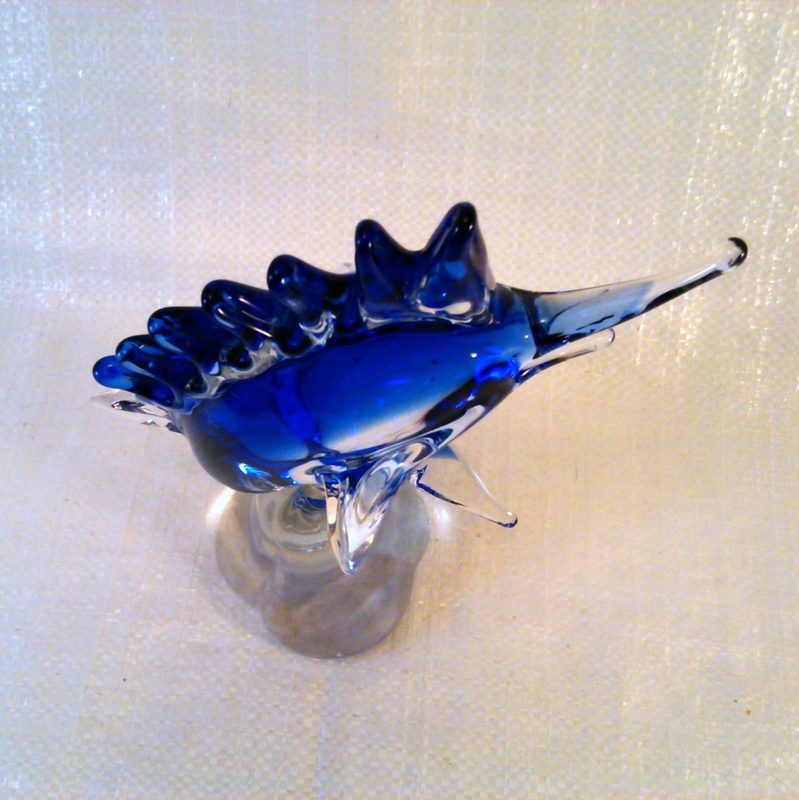 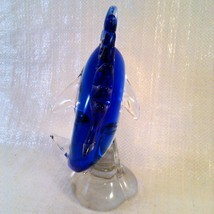 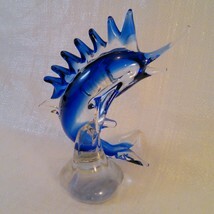 FIFTH AVENUE CRYSTAL GLASS - BLUE MARLIN SWORDFISH FISH FIGURINE Measures approx 11" tall and a footprint of approx 4x4". 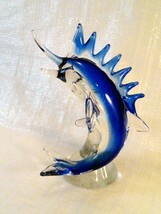 This is a Murano style item but not Murano glass. 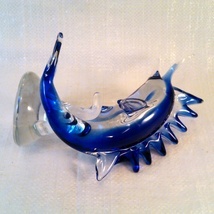 Very beautiful item with no box. Excellent displayed condition. 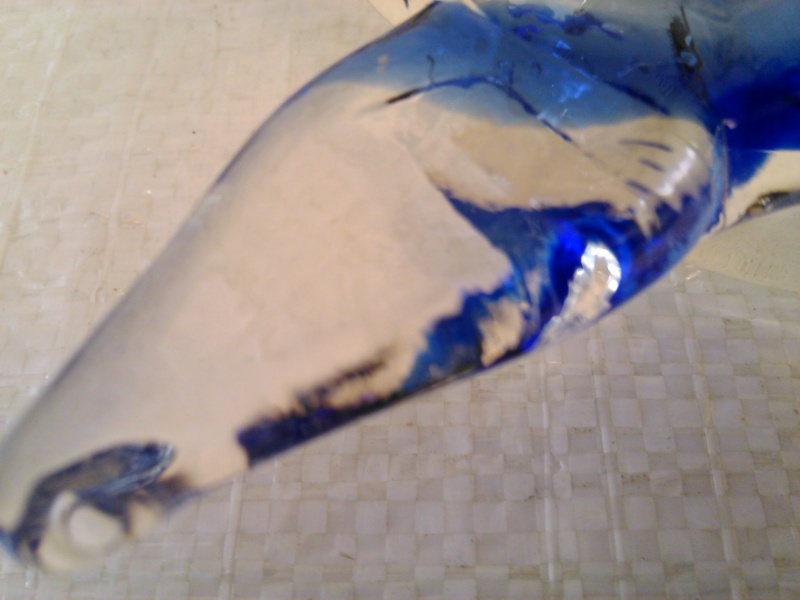 It looks as though everything is as it was straight from the factory.